SEVERAL WORDS COME TO MIND with respect to the open letter signed by five City councillors in support of proportional representation. 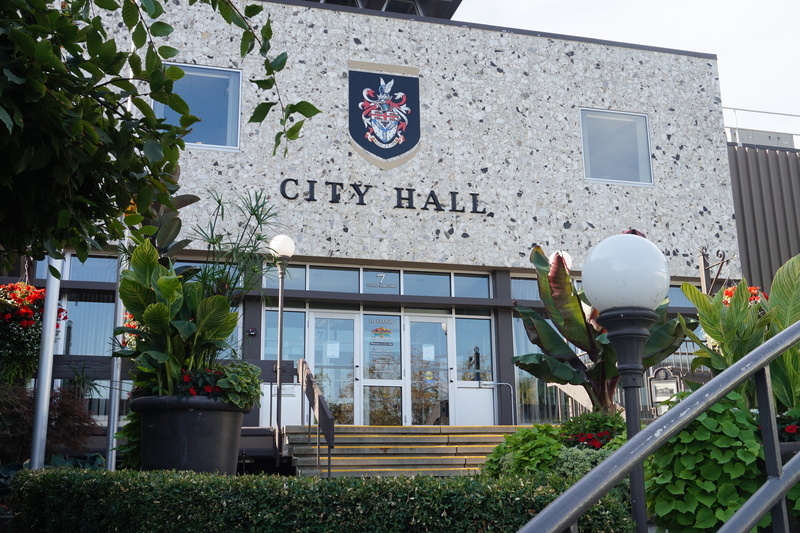 Setting aside the PR issue itself for the moment, the release of a written opinion by the majority of councillors outside the normal and legislated process raises questions. Why it wasn’t done at a council meeting, where it could have been openly debated and voted upon, remains unclear, though I have an idea. Authorship of the letter — worded in a way that you’d think the fathers of confederation were confirming their resolve to set us free from the yoke of repression — also remains unclear, but at the least it had some help from Fair Vote Kamloops, the local pro-PR lobby group. In the 2014 municipal election, there was a “loosely knit group” called ‘Vision Kamloops’. This year is also the year of a municipal election so it almost causes me to wonder if this is again an attempt at having a force in numbers for a popular issue of the day. Does it cause me to wonder this is a ‘type’ of political party even though there is no political party association in municipal politics? We’ll see what comes out as election issues this year. Hopefully people will remember how many requests and concerns were ignored over the last 4 years when the pot of water on the stove got too hot. Public forums should be places when the incumbents can be reminded of such concerns that were ignored. I suppose the Fab Five could each have written their own letter to the editor. Then he would have had the responsibility of announcing their individual but obviously collective collaboration on an issue that is within the purview of every voting B.C. resident. 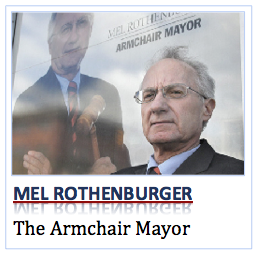 Whether they are city councillors or not is totally irrelevant. They clearly understand the choice the referendum puts before all of us, so they merely stated where their choice lay. The thin-skinned and bitter letters to the editor which were published in Kamloops This Week struck an unfortunately combative tone long used by opponents of PR, and should the referendum pass in favour of PR the constant antagonism displayed by that group will have been a factor in getting rid of FPTP! It seems very difficult to get across to that group that PR is the fairest way to go for all parties. Every party would receive as many seats as they should get from the popular vote. Democracy will be strengthened thereby. Our electoral system should not be a blood sport. It should instead result in a forum of decision making from all points of view. Cooperation, collaboration, compromise, civility and concensus should bring us closer to Proportional Representation’s main goal – that all voters should be winners. The days where a minority of voters can “rule” the majority should be obsolete at every level of governance in Canada, so minority dictatorships must become historical artifacts. We can’t afford another debacle under FPTP such as happened recently in Ontario or a year ago in the U.S.. The only way we can ensure that is to follow the lead of the Fab Five who made and published a choice that all B.C.’s voting residents, whether they are town councillors, senior citizens, or new graduates will have to make. And we too should be vocal about that choice! Let’s get on with it in a spirit of friendliness, agreeing to agree or disagree. PR advocates have been as combative in their descriptions of FPTP defenders as vice versa. Those who support the current system aren’t all “lobbyists” and “insiders” etc. as the PR side insists. They are not deplorables. And I have yet to hear a rational explanation of why “30% of the votes should equal 30% of the seats” in a democracy that addresses regional interests and disparities via a riding system. The 30% rationale only works in an election at large. It is not about beliefs nor jurisdiction…it is about mannerisms. Open, accountable, fully discussed…aren’t those the fundamentals of PR?